There is a basic process that most writers go through in the development of their spelling skills. Within each of these stages different spelling errors tend to occur. This is often part of the learning process. 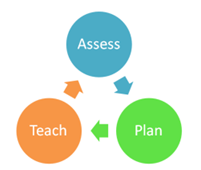 Assessing, planning and teaching are essential to correct these mistakes. 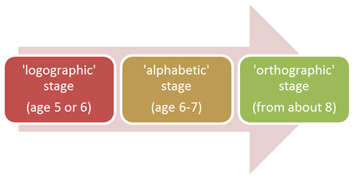 Systematically work through your school spelling structure, setting targets, assessing, encouraging active involvement by the pupils in the planning, recording and evaluating stages. Ensure an appropriate pace of learning and continual revisiting and revision of existing knowledge, teaching strategies for independent learning.